View our shelter pets at PetFinder! 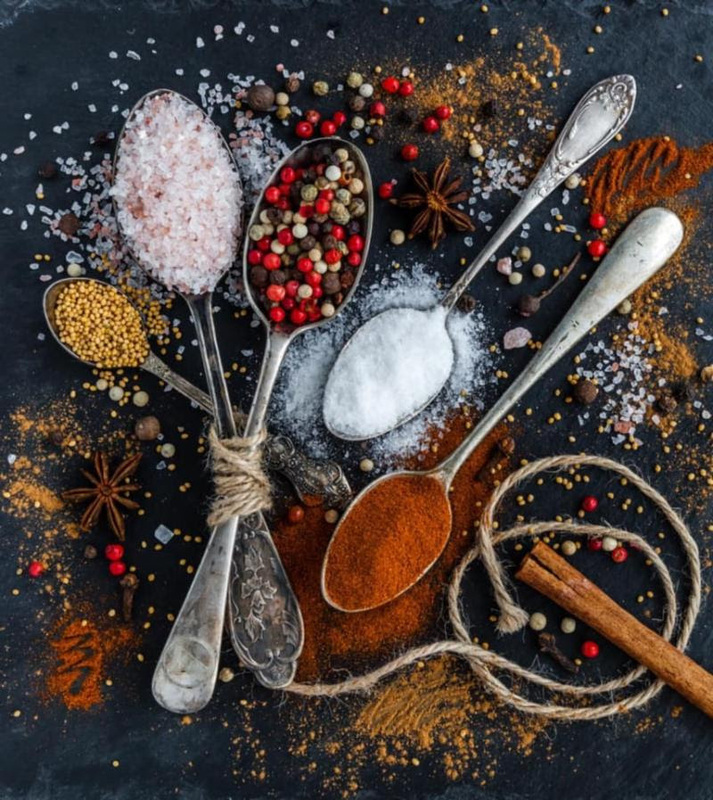 Carlton Coast Tavern Hosts Bingo Night! 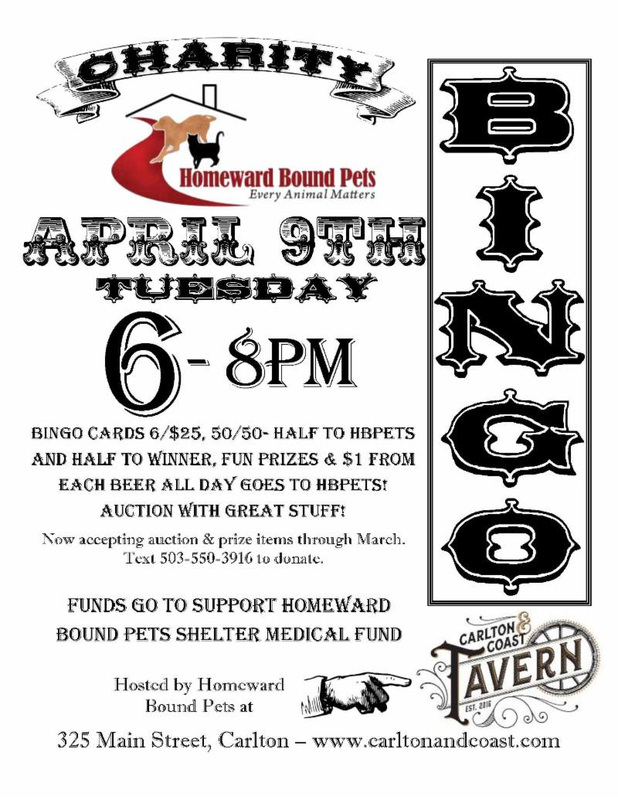 Join us April 9th from 6pm – 8pm at Carlton Coast Tavern for Bingo to raise funds to support the Homeward Bound Pets Shelter Medical Fund. There will be a 50/50 raffle and tickets sold for raffle items! Bingo night is full of laughs and friendly competition. Don’t miss out on the fun and support a great cause. 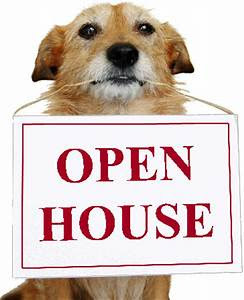 The Spay/Neuter Clinic is planning a lot of fun this August for our open house event to celebrate our second birthday! 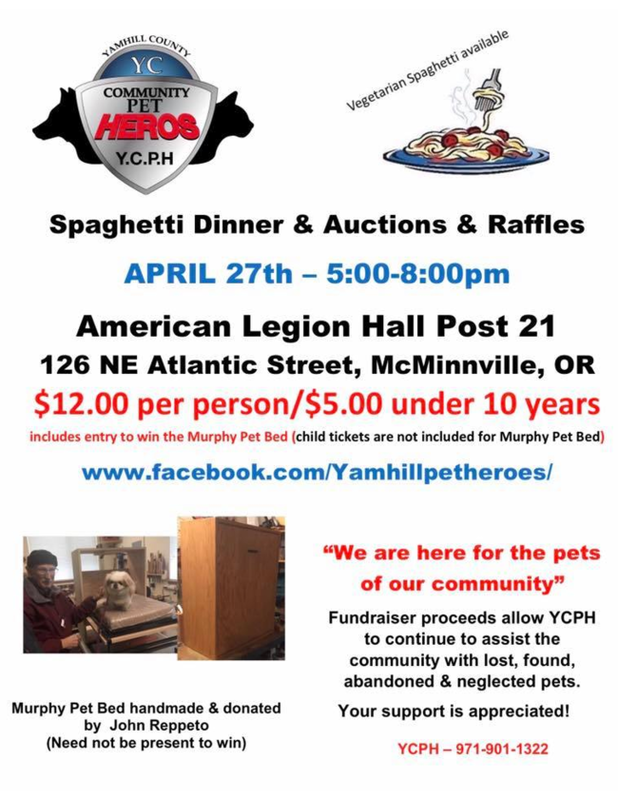 The Yamhill County Sheriff’s Office Posse and K9 Team along with the McMinnville K9 Team have all agreed to join our open house event! Starting later this month our pet photo contest will open up! Watch facebook to find out how and when to submit your favorite pet photos for $5ea or 3 for $10 for our pet photo contest! Photos will be printed and displayed and open house and all attendees will be encouraged to vote! Pre-Register before June 15 for a free Event T-shirt! 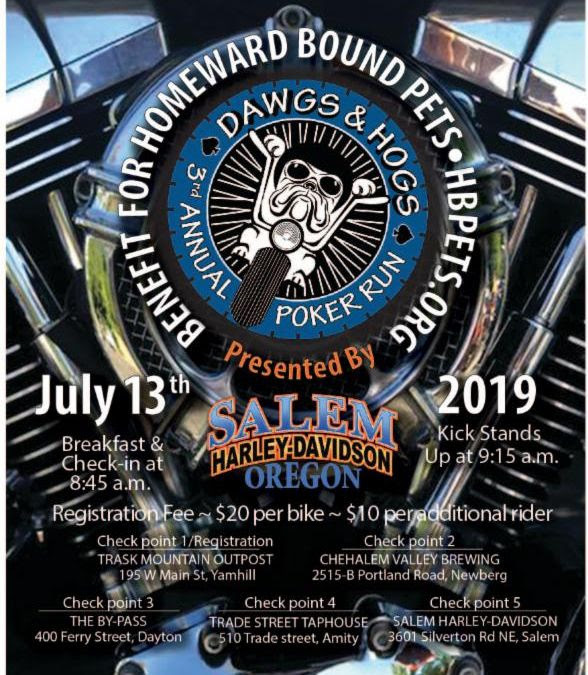 Join us July 13 for our best poker run yet! 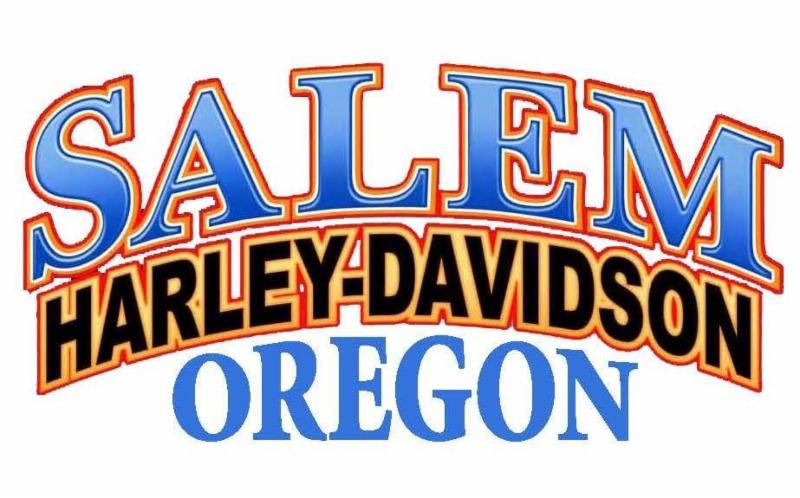 Starting at Trask Mountain in Yamhill and ending at Harley-Davidson in Salem! Followed by a great after party! 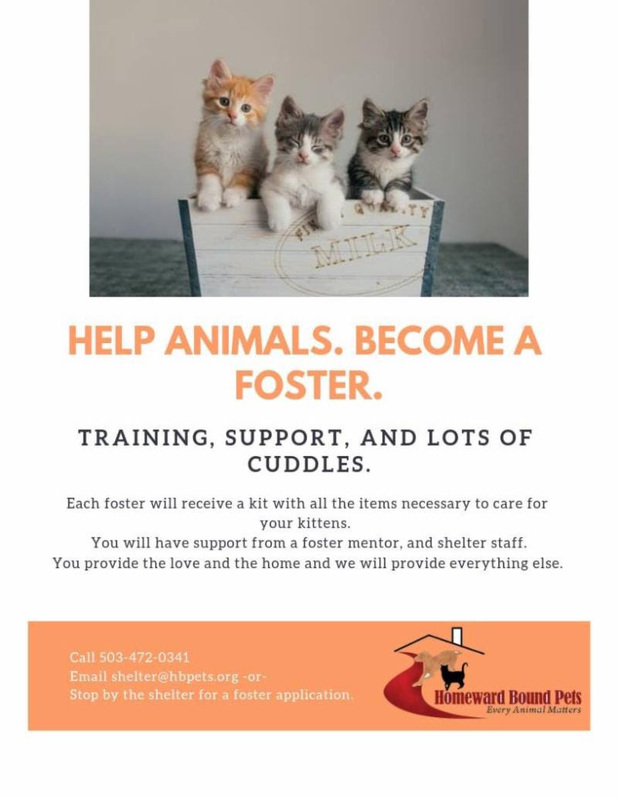 Sign up today at hbpets.org! Have you seen our stats? The MuttNation surprised us with an amazing certificate and $3000 grant this month awarding us a top shelter in the U.S.A.! MuttNation is a non profit organization that places a high value on well run shelters across the US. The MuttNation Foundation goes to all 50 states and picks one shelter each year, per state to get the grant and award. 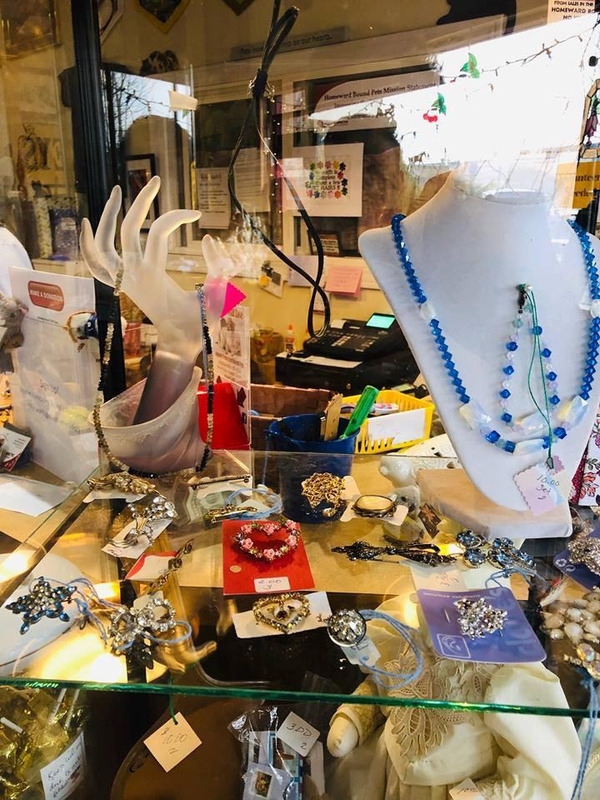 Have you visited our Thrift Shop Lately? Our Thrift Shop is brimming with great finds and great deals. This month a massive cookbook collection arrived and a huge jewelry estate came in! You will even find a large assortment of crosses for Easter! Our Shelter cats are getting low on their favorite wet food. 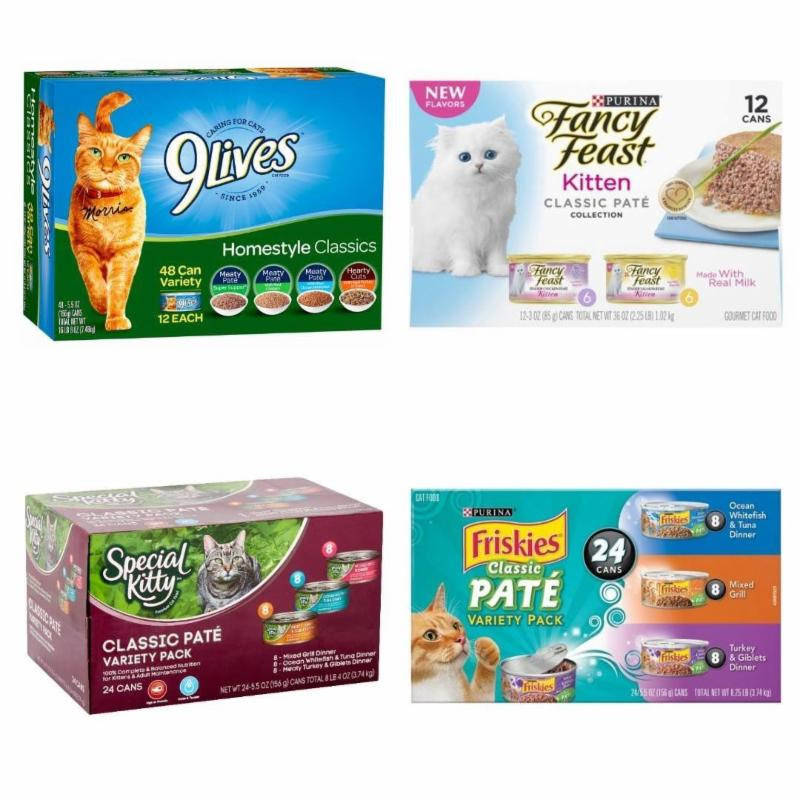 We proudly admit that they are a bit spoiled and only like the canned pate wet food. What can we say; they are very loved! Also our dogs are in need of wet food as well. 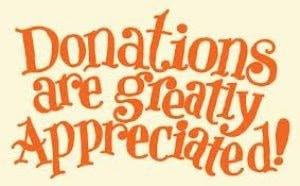 Please help us out and either drop some off at the shelter or click the donate now button today! 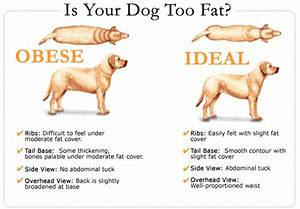 Being overweight, older, and intact is dangerous to your pets health. It also makes complications during and after surgery more likely. This month we saw a senior overweight girl for a spay that developed several complications and had to spend the night at Salem ER. 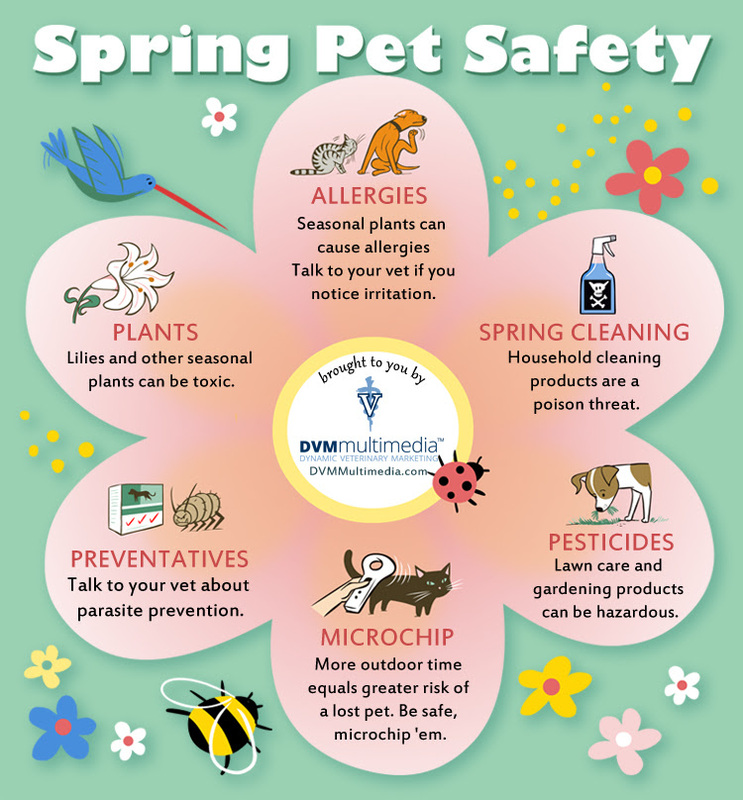 Watch your pet’s weight and spay/neuter while they are young and healthy! The volunteers at the Spay/Neuter Clinic are simply amazing. Besides donating their time to help the pets, they brought in organization caddies, extra laptops from home, and put up shelves in the clinic! We can’t thank are volunteers enough for all they do! 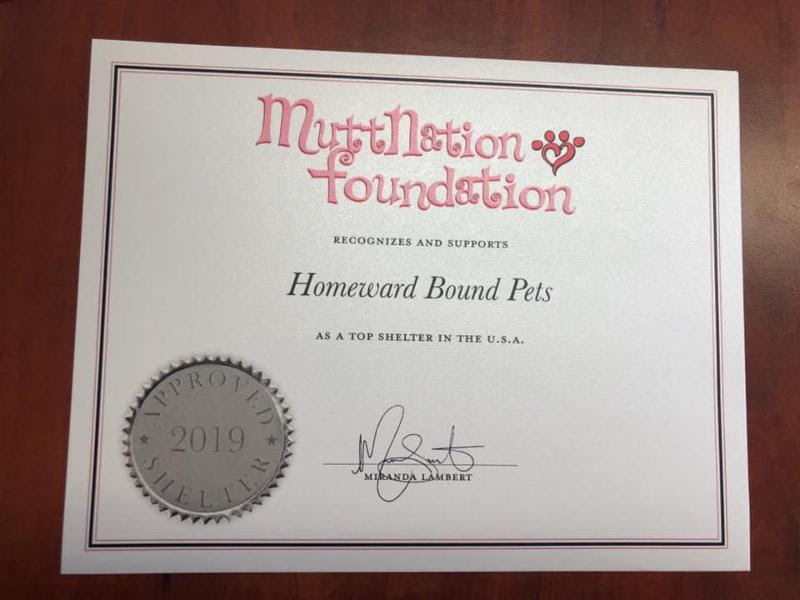 Homeward Bound Pets was voted first place for the 2019 Customer Ballot Program. Thank you to all who voted for us to receive the $2,792. 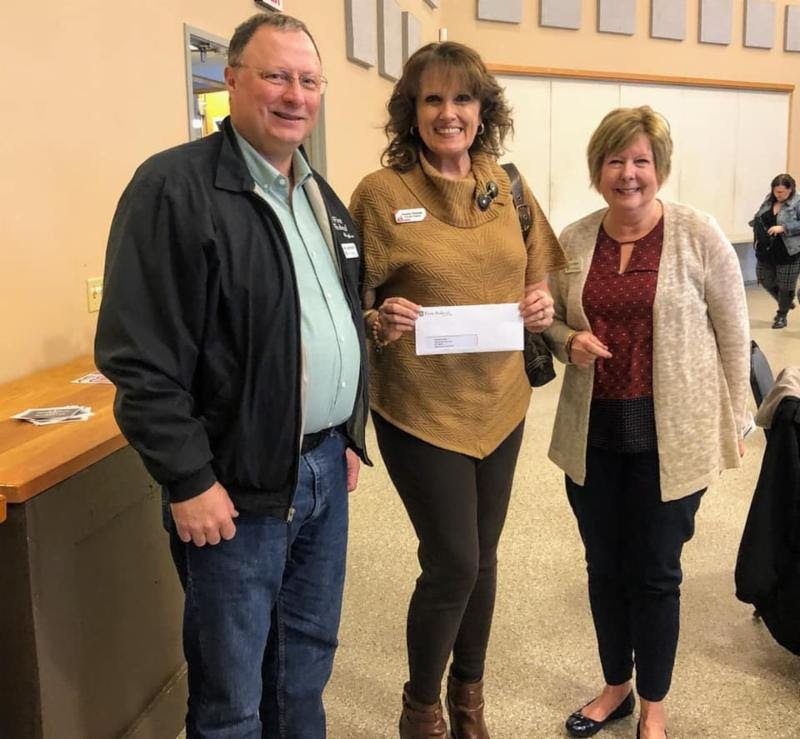 First Federal has distributed funds to 88 non profit organizations in Yamhill County this year! This month a client’s cat carrier fell apart in the parking lot because the plastic was old and could not support the weight of the cats. The two cats ran off down and across the street and were retrieved by a helpful client from the waiting room and our very skillful certified vet tech retrieved the second cat 3 blocks from the clinic. When spring cleaning your house. It’s a good time to check your cat carriers to ensure they have all their screws and snaps, have not cracks, and are ready for use in case of an emergency. Remember if there is a disaster in our area emergency centers will require cats be in carriers. Barb came to Homeward Bound Pets as the last two featured volunteers did, through the Thrift Shop! She has been with Homeward Bound for 7 years now, and served with Georganne and Marcy on the Board for a year and a half. 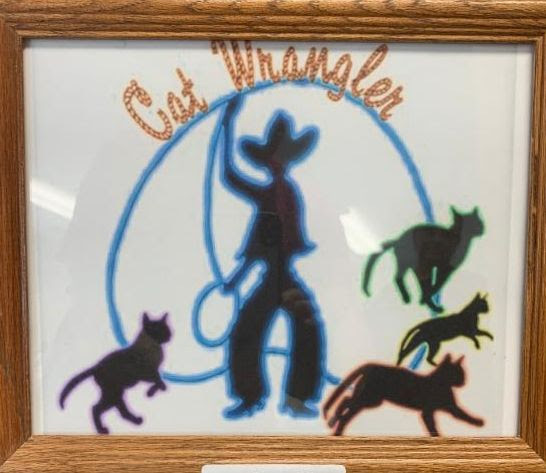 She has worked a number of events including Turkey Rama, PetCo Adoption Events, Thrift Shop Parking Lot Sales, and Animal Transport before the Spay/Neuter Clinic opened. 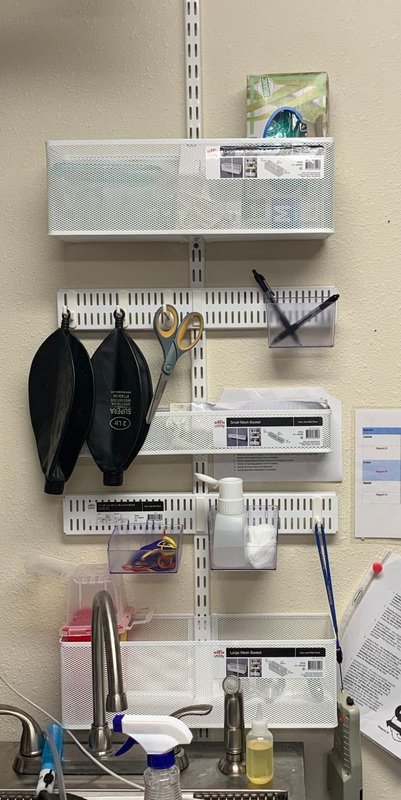 She currently helps keep all the patient records in order at the Spay/Neuter Clinic! 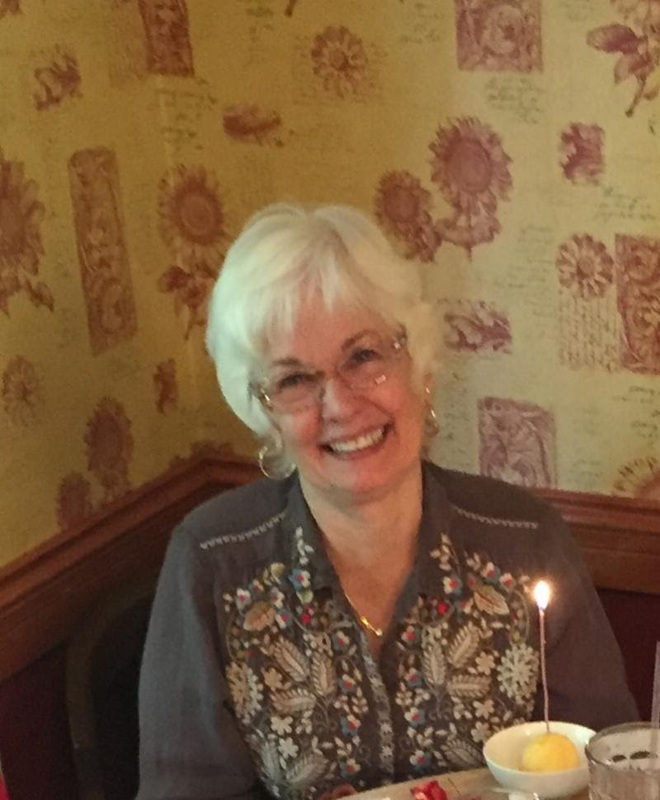 Barb is an amazing Jack-of-all- Trades! Homeward Bound will keep the ENTIRE $10! 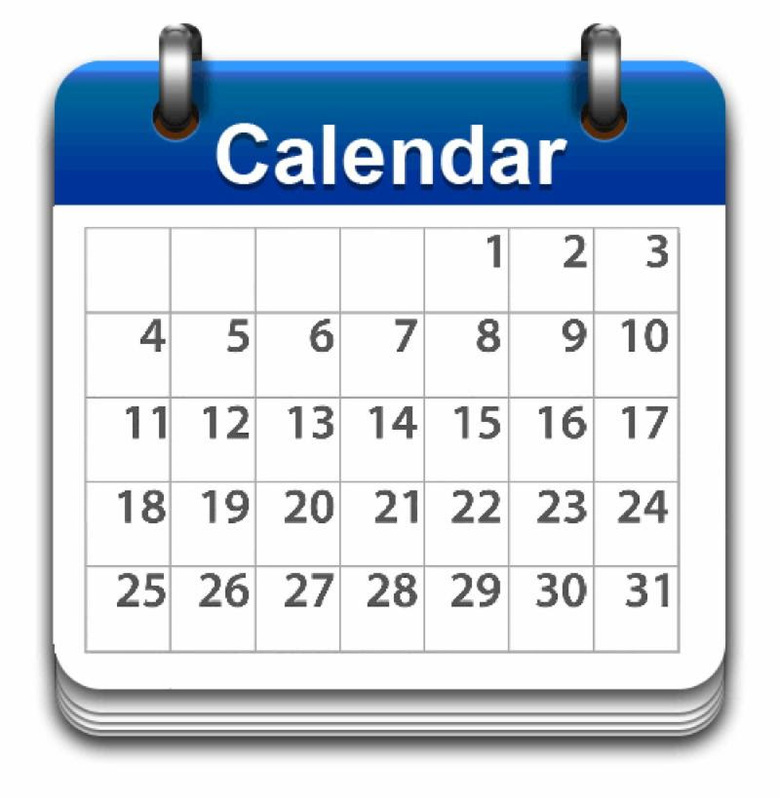 You will be well informed each Tuesday and Friday of the happenings in your community! The News Register and Homeward Bound are grateful for the continued support! This limited edition artist book tells the story of a very special cat. All proceeds from the sale of this one of a kind book, made just for Homeward Bound Pets, go to Homeward Bound Pets. Purchase this beautiful treasure at the Thrift Shop or the Spay/Neuter Clinic! 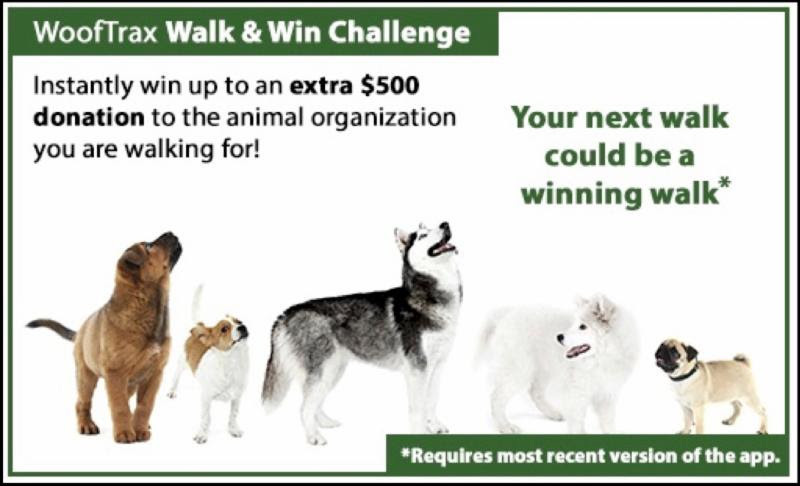 Support HBPets while you Walk! Download the WoofTrax App. Click Support Homeward Bound Pets and take your phone with you when you walk your dog, or just when you are out walking! Garbage Bags: 20 gal., 13 gal., & 8 gal. UFO Festival – visit the HBPets Booth! July 13 – 14 Willamette Valley Lavender Festival – proceeds from Laura’s wand making booth benefit Homeward Bound Pets. Oct 19 Howl – O – Ween at Petco! – Support the Spay/Neuter Clinic! 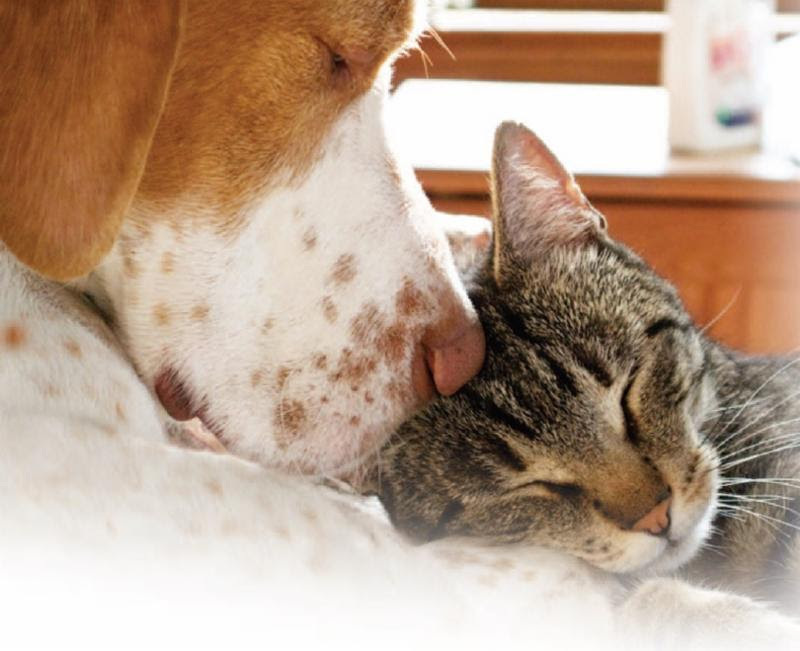 View our pets at PetFinder!